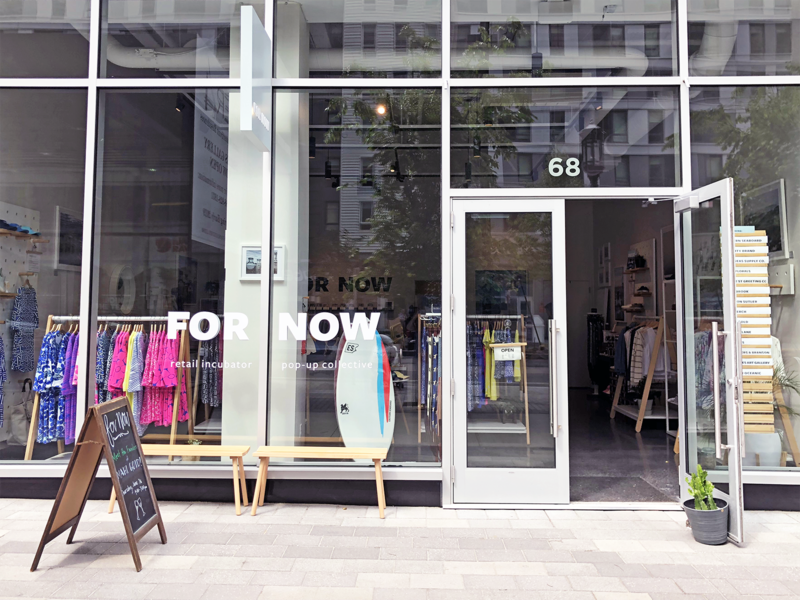 Meet For Now: A retail incubator and pop-up collective. Meet Kaity and Katharine: Your ecommerce brand’s new fairy godmothers. 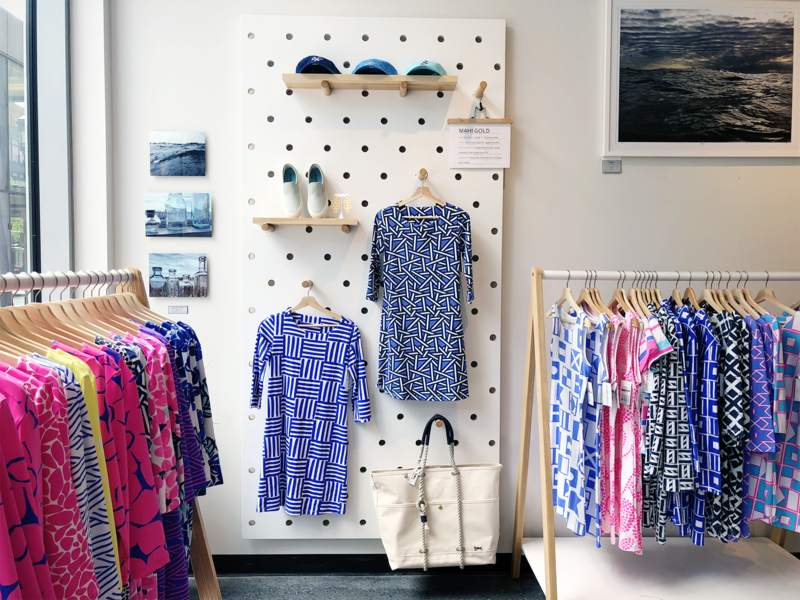 Owners Kaity Cimo and Katharine ReQua launched the Boston-based boutique late last year out of an industry hole they spotted through their retail consulting work. They saw immense potential in new companies whose growth was stagnant, simply because they wrestled to get their product physically in front of an audience. So they did something about it. "Physical retail is important now almost more than ever, especially for young brands." The benefits for the brands are obvious and endless, but Kaity and Katharine are certainly getting something out of these partnerships as well: a thriving brick-and-mortar store. Creating a memorable customer experience is key for surviving in today’s shifting retail climate, and they’ve done just that. “We have new brands in here all the time, so it keeps customers engaged and excited. They’re always asking what’s going to be coming next,” says Kaity. Weekly events and workshops add to the in-store experience, but the For Now team knows that is just one part of the puzzle; no matter how creative, a business cannot grow without data, and brands and retailers need to apply that data to all decisions and strategy. If evening events are well attended but don't generate many sales, are they worth the time investment? If handbags aren't performing well, should we stop partnering with future handbag brands? 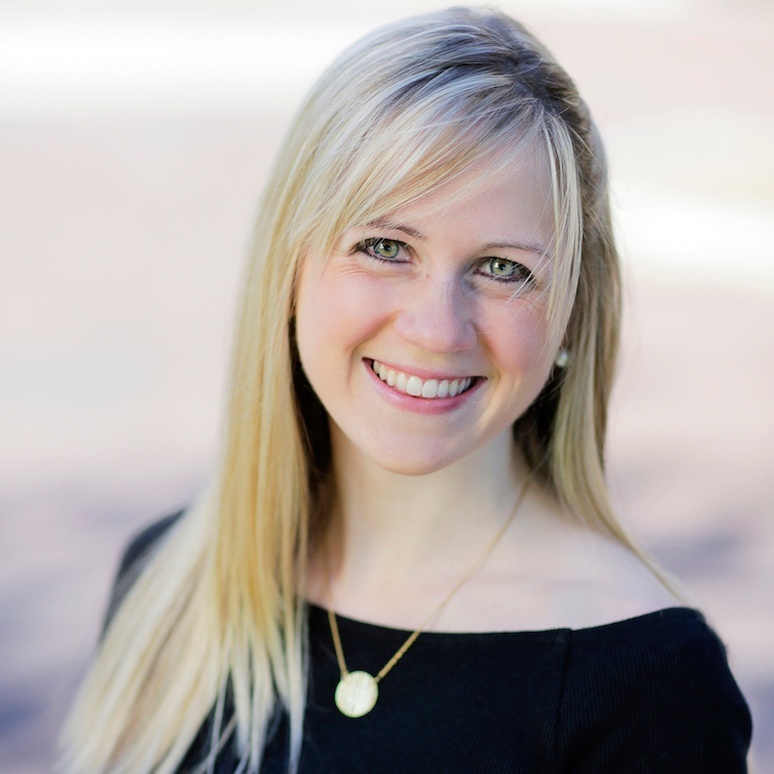 “We rely heavily on data and technology, specifically as it pertains to reporting and foot traffic conversions,” says Katharine. 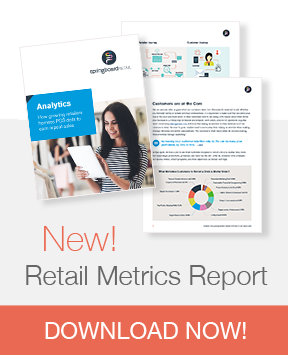 “These two metrics help us make better business decisions—from the day-to-day operations as well as long term—not only for ourselves, but also for the brands we work with.” They deliver sales reports to their vendors each week; “Because the product is on consignment, the brands want to be able to see what’s going on in here.” So even though SeaVees may be located in Santa Barbara or Holebrook comes all the way from Sweden, Kaity and Katharine can provide insightful feedback in real time to all of their growing brands. It's a match made in retail heaven: Emerging online retailers need to get in front of an audience, while physical retailers need to be consistently delivering fresh experiences to that audience. For Now is a perfect example of why independent retail isn’t going anywhere, as long as retailers and brands are willing to be creative, collaborative, and data-focused. Says Katharine, "So much of today's shopping experiences happen online, where products aren't being touched and felt before purchasing. 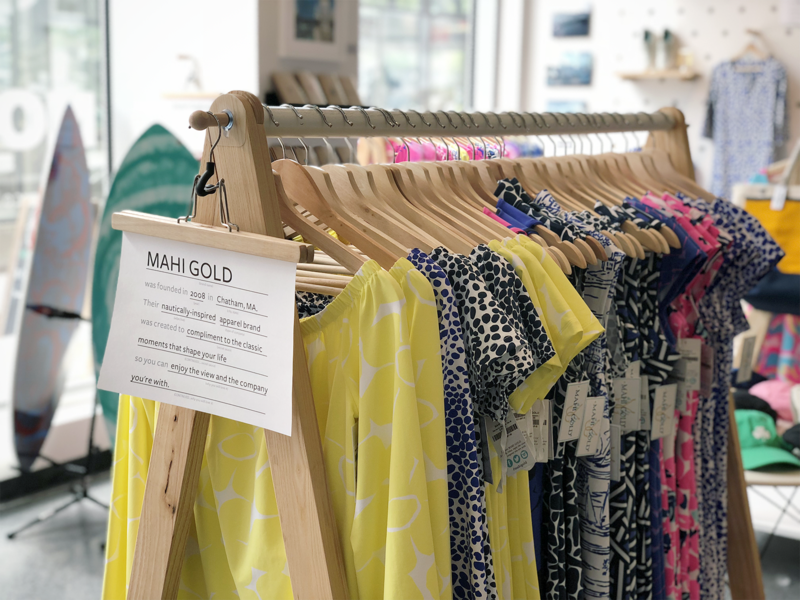 Customers today love brick and mortar because they want to touch and feel, so physical retail is important now almost more than ever, and especially for young brands."